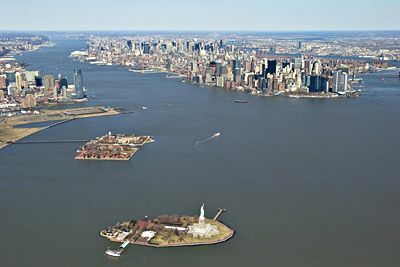 This entry was posted in Year 7 TDIWH and tagged New York City Harbor, pollution, public health, sewage, water, water history on April 15, 2019 by safedrinkingwaterdotcom. This entry was posted in Year 6 TDIWH and tagged New York City Harbor, pollution, public health, sewage, water, water history on April 15, 2018 by safedrinkingwaterdotcom. This entry was posted in Year 5 TDIWH and tagged New York City Harbor, pollution, public health, sewage, water, water history on April 15, 2017 by safedrinkingwaterdotcom. This entry was posted in Year 4 TDIWH and tagged New York City Harbor, pollution, public health, sewage, water, water history on April 15, 2016 by safedrinkingwaterdotcom. This entry was posted in Year 2 This Day in Water History and tagged New York City Harbor, pollution, public health, sewage, water, water history on April 15, 2014 by safedrinkingwaterdotcom. 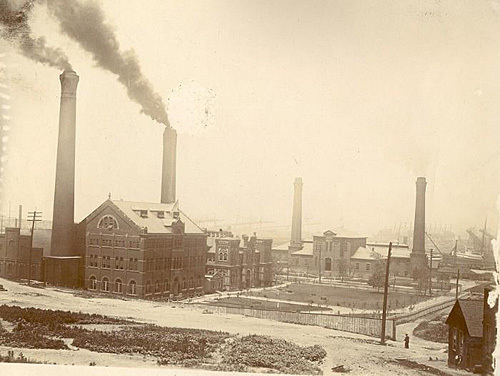 This entry was posted in This Day in Water History and tagged New York City Harbor, pollution, public health, sewage, water, water history on April 14, 2013 by safedrinkingwaterdotcom.